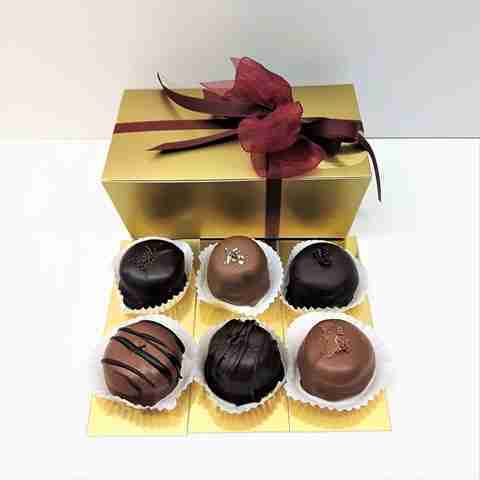 An assortment of 6 divinely delicious Signature Degas chocolate truffles. Locally crafted with the finest Belgian chocolate with no artificial ingredients. 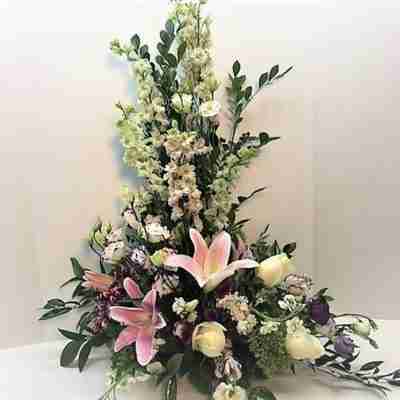 Beautifully presented boxed with ribbon. 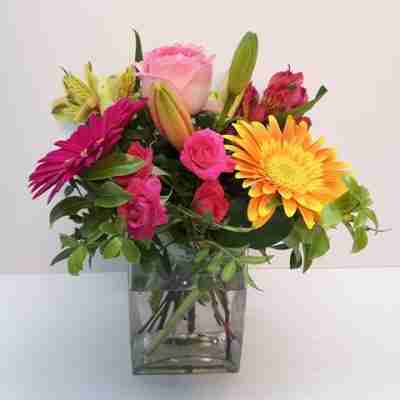 Sweeten someone’s day! Our signature truffles are hand-crafted using only the finest quality Belgian chocolate, the freshest natural ingredients and no additives or preservatives. 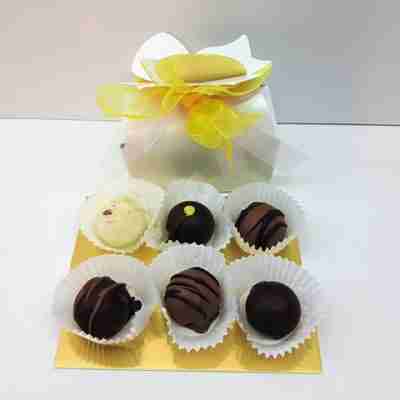 Degas Truffles are available in dark, milk and white chocolate as well as a variety of flavours. Beautifully packaged and presented.